To give shape to dreams. To give physicality and concreteness to the imagination. This is how 30mm comes about. 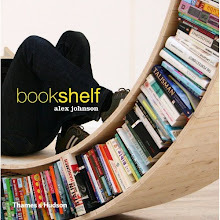 It is an open shelving system, conceived above all to contain books. For the thousands of worlds and endless forms to which Lagobook can give rise. The dream as mission. And its realisation. 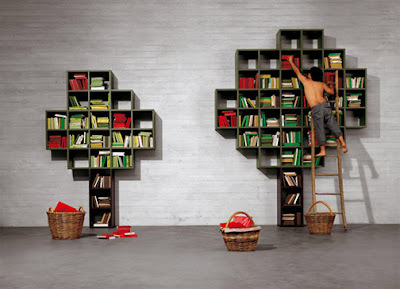 Do you dream of a wall tree to climb on, to gather your books like precious fruits? With 30mm you can do it. Do you dream of a life in colour inside a house in colour and do you think you would like to have all the colour shades in the world in your bookcase? With Lagobook you can do it. Do you imagine a bookcase that clambers up the wall, falling vertically like dominoes, or that takes on the features of a multicoloured maze?